You can't eat out every night, can you? We’re spoiled for choice when it comes to eating out. Hong Kong is home to so many excellent restaurants and local haunts, from lively dai pai dongs to jam-packed cha chaan tengs and dim sum joints, that you could go out every night and almost never eat at the same place twice. 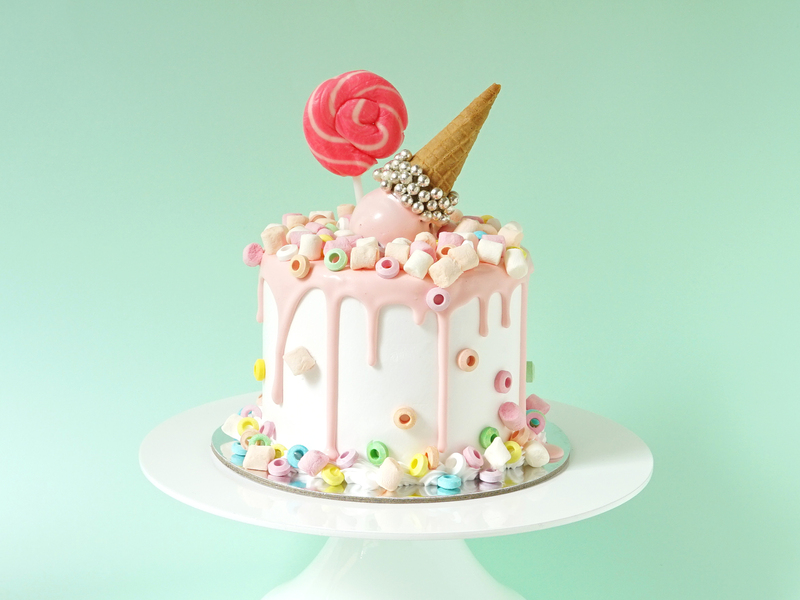 That’s great for your palate and social life, but maybe not so much for your waistline or wallet. 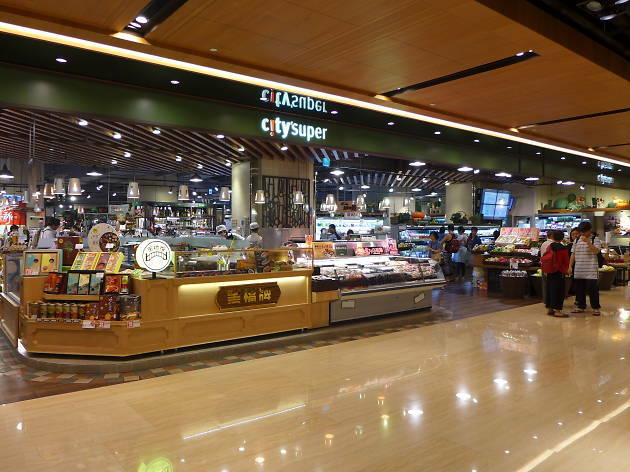 Conveniently enough, there are tons of great grocery stores to shop at in Hong Kong when you feel the itch to eat at home. 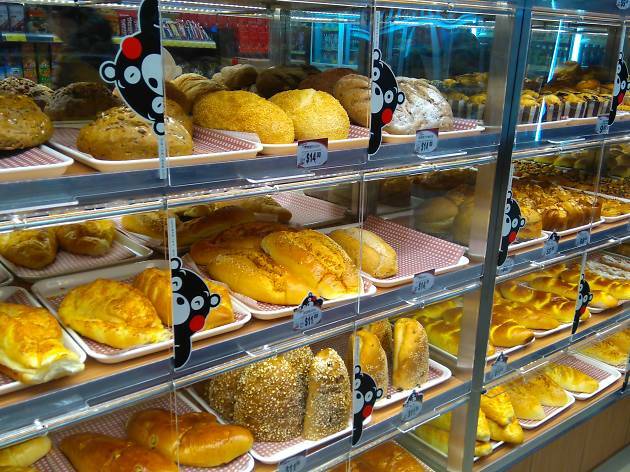 Check out these supermarkets, grocery stores and gourmet delis the next time you want to channel your inner Steve Lee Ka Ding. RECOMMENDED: Don’ forget the wine. Or the whisky. Or the beer. These alcohol delivery services will keep your shelves stocked for those nights in. 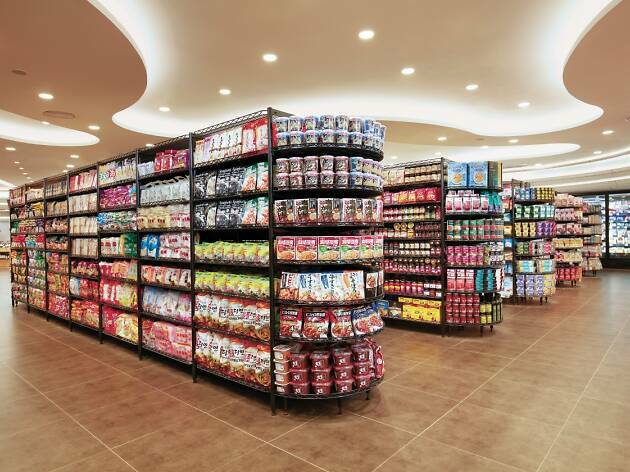 With branches in luxury mall Elements and Stanley Plaza, spacious 3hree Sixty specialises in premium imported goods. 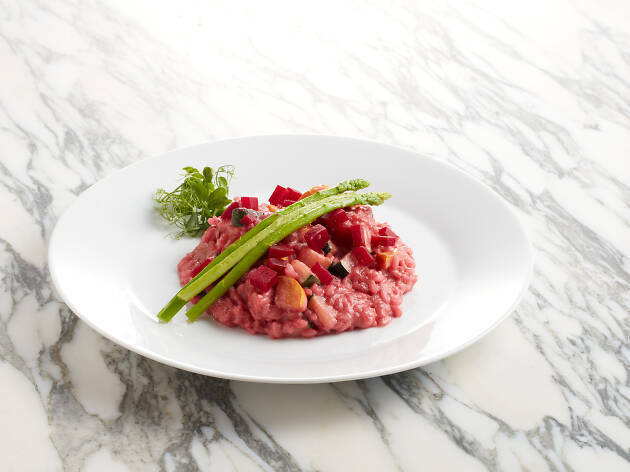 Both have a pretty extensive range of organic, vegan and gluten-free foods, and the branch in Kowloon offers prepping services that make it easy to cook at home. Those include marinating meats, chopping veggies and cleaning seafood for you. The supermarkets are open daily from 8am-11pm. A small chain of self-described ‘mega lifestyle specialty stores’, City’Super goes the fancy route with its goods. 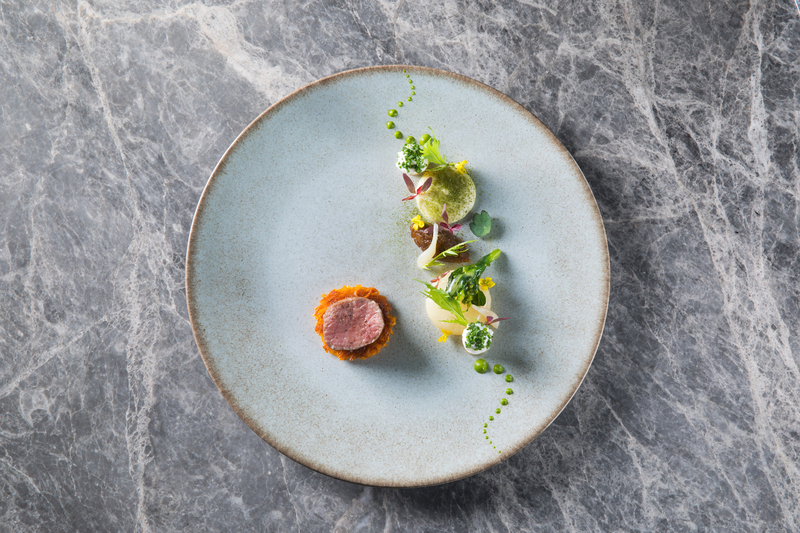 That means fresh French cheeses, high-quality fish from Japan, Australian beef and so much more. 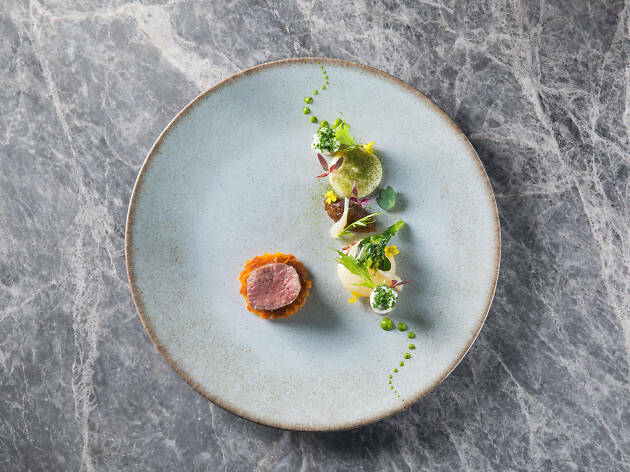 It's a bit pricy, but when you're craving Korean abalone, coppa ham or red king prawns, you won't find a better selection. 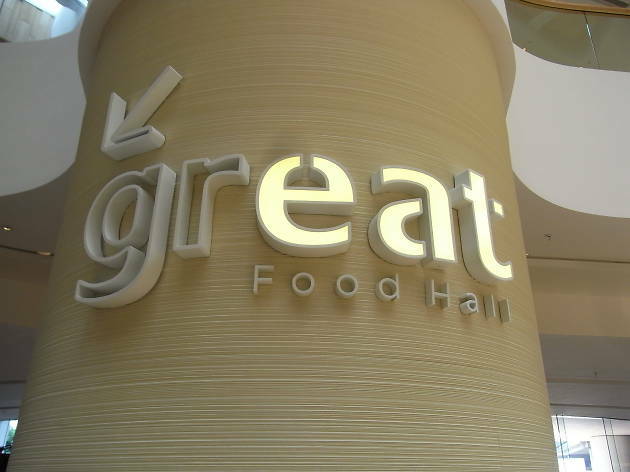 Stores typically open 10am-10pm daily. 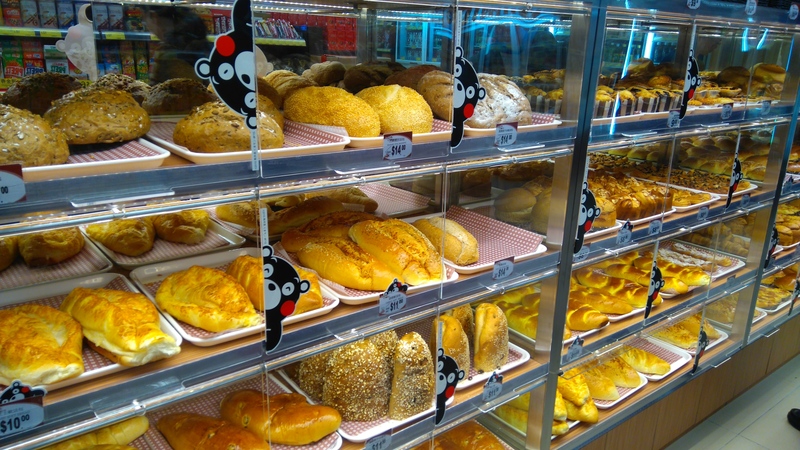 The ParknShop mini-empire is one of the most recognisable supermarkets in Hong Kong. 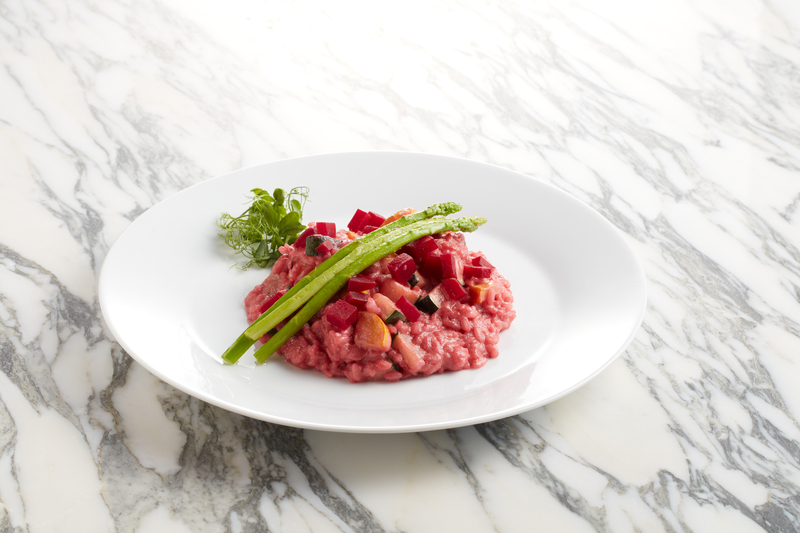 Larger outlets have deli counters, bakeries, and meat and fish counters, while some of the spinoff chains, like Fusion, offer more pre-prepared meals. Opening hours are typically between 8am-10pm daily. 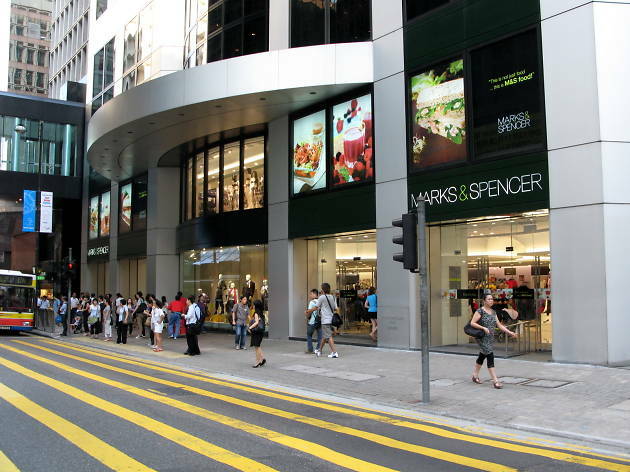 Marks & Spencer Food has a smattering of shops across Hong Kong, as well as a handful in Kowloon and Tsuen Wan. They import all their own products from the UK and stock a range of packaged fresh vegetables and fresh or frozen meat and fish. They also sell pre-prepared foods including sandwiches, ready meals, baked products, sweets and chocolates as well as a gluten-free range of items. The prices are high, but if you want genuine British products, M&S is the place to go. Open 11am-10pm daily. 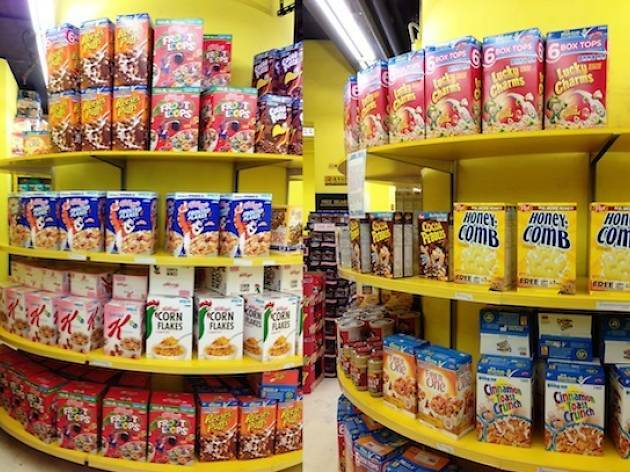 Gateway largely deals in products imported from the United States: Tide, Froot Loops, Tabasco and hundreds of other American goods you may not have realised you needed but must have anyway. The store also stocks American baby supplies and pet food. Good news: it delivers now, too. The store opens from 10am-7pm daily. 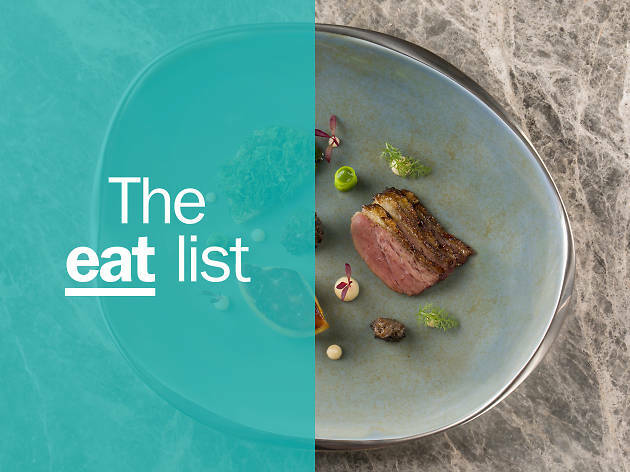 Located inside Pacific Place mall’s Lane Crawford, the Great Food Hall is your best bet for high-end brands from around the world, as well as organic and sustainable products: Swiss chocolates, iberico ham, Roquefort cheese and so much more. The produce aisle and the ready meals are particularly impressive. Open 10am-10pm daily. Q Club stocks a dizzying selection of goods from the US. Kool-Aid and Kashi? You’ll find both here. The shop also boasts quite a few American craft beers, as well as party supplies (eg ping pong balls advertised as ‘beer pong balls’), personal care products and a boat load more across its two floors. Size doesn’t matter as proven by this home-grown Italian deli chain. 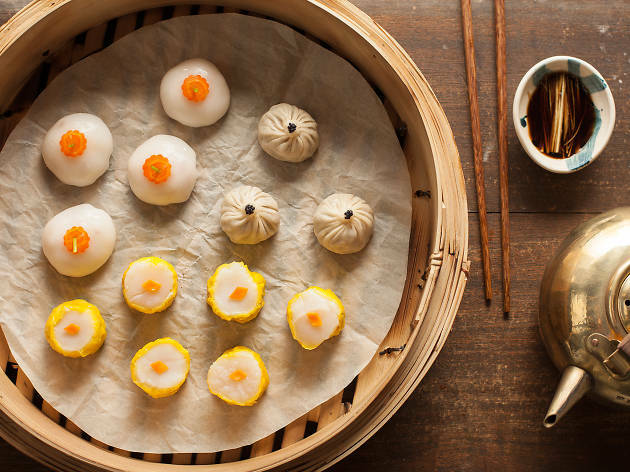 While each store is relatively compact, it now boasts seven locations, including spots in Sheung Wan, Central and Discovery Bay that also house restaurants. 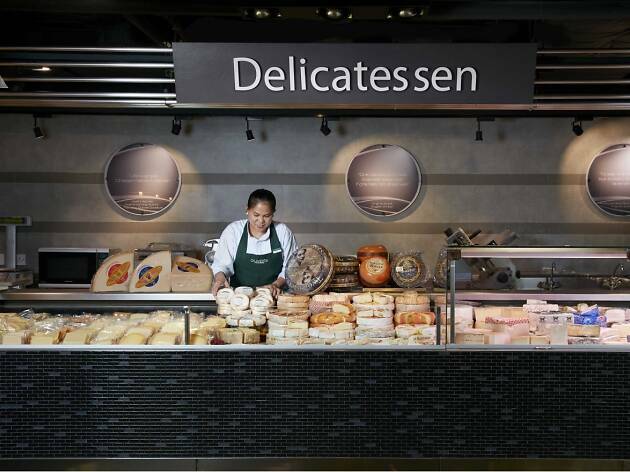 Expect Italian cold cuts, antipasti, cheese and a nice selection of wines, beers and spirits. Most branches are open from 10am-9:30pm. 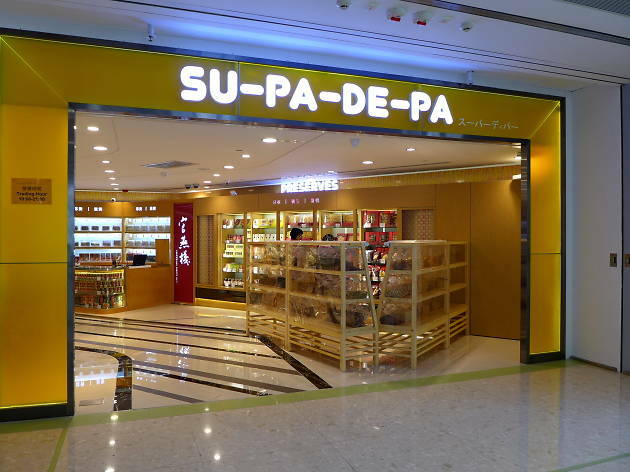 An off-shoot of ParknShop, this store combines a supermarket (the Su-Pa part of the name) with a department store (the De-Pa bit). 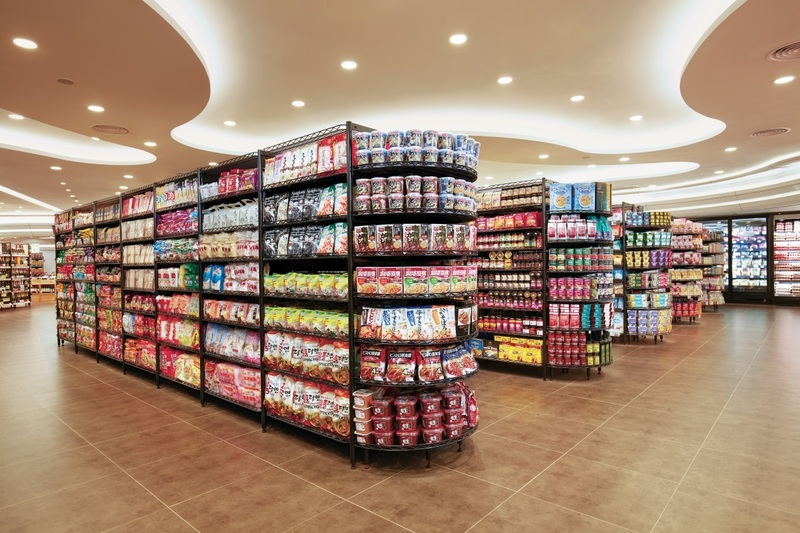 The produce is the same as you'll find in any other ParknShop, but you can also browse for home furnishings and electronics at the same time. It's not cheap, however. 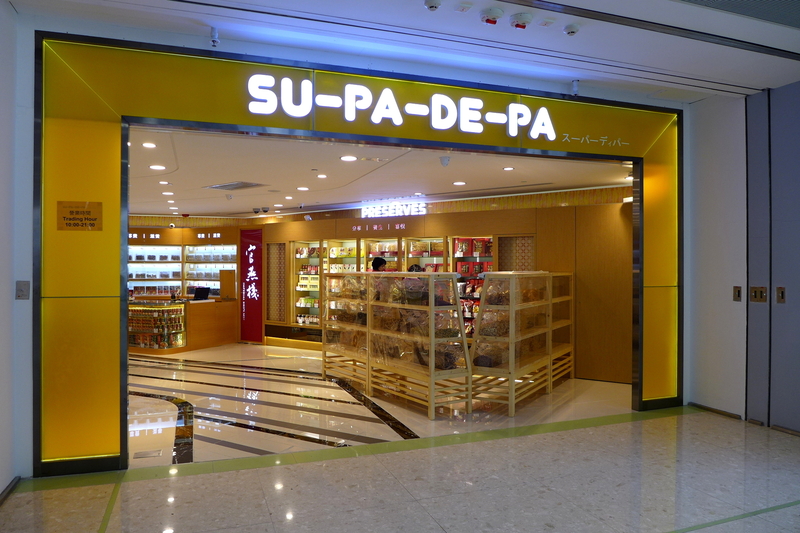 The store is located in Domain in East Kowloon. Open 11am-10pm daily. 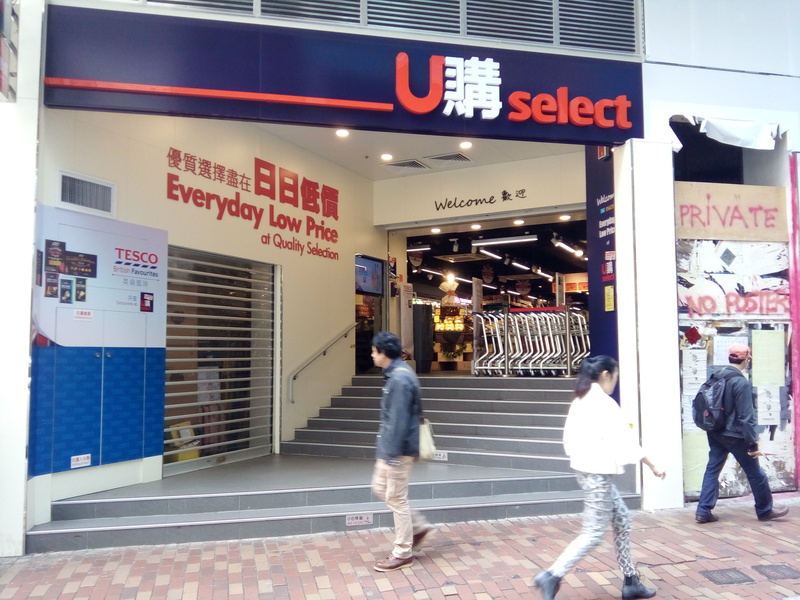 U購Select has a few stores across Hong Kong, stocking products from British supermarket Tesco, as well as fresh local produce. 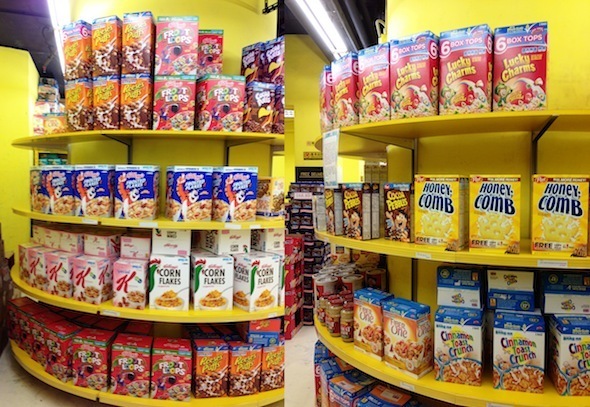 Prices are often significantly cheaper than many of the other supermarkets that sell imported products. So a definite win there. The stores are open from 8am-10pm daily.